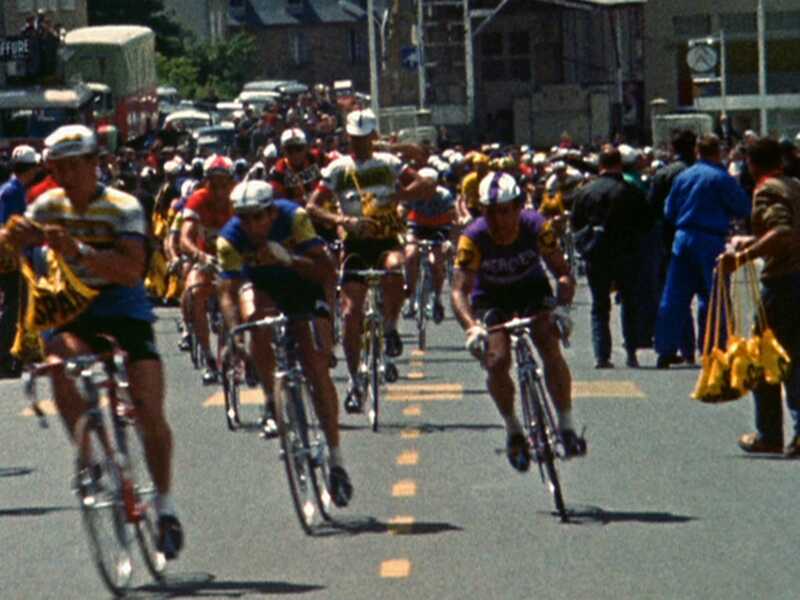 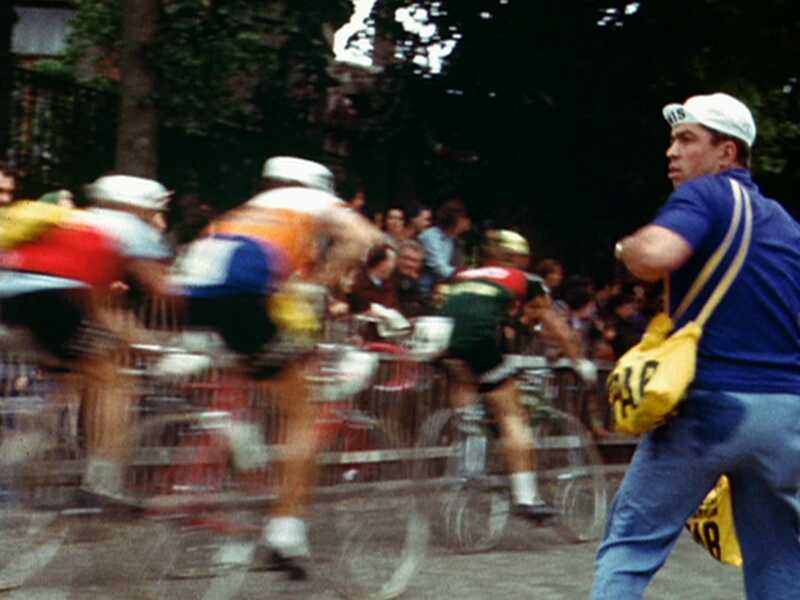 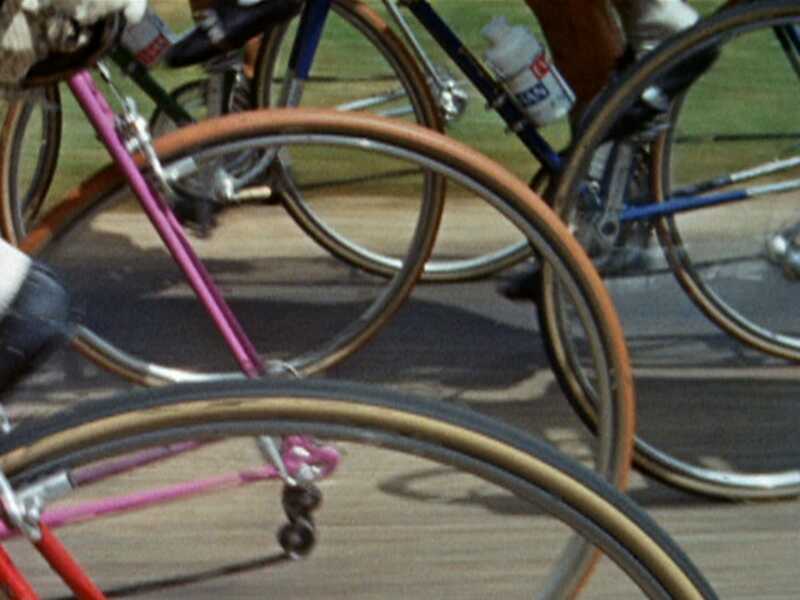 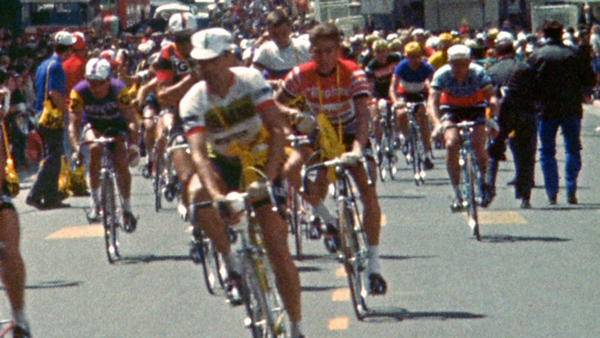 In his short documentary Vive le Tour, Louis Malle presents his energetic evocation of the Tour de France. 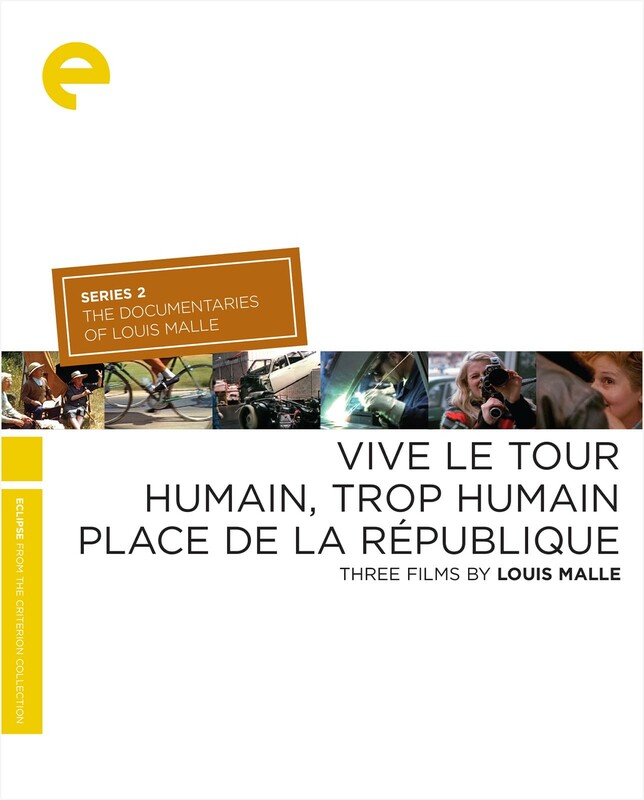 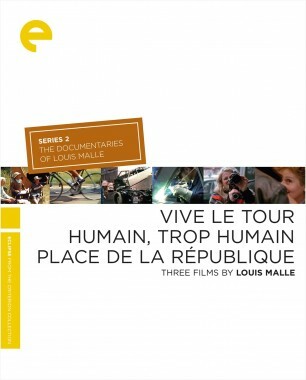 This, Humain, trop humain, and Place de la République, Louis Malle’s three French-set documentaries, reveal, in an eclectic array of ways, the director’s eternal fascination with, and respect for, the everyday lives of everyday people. 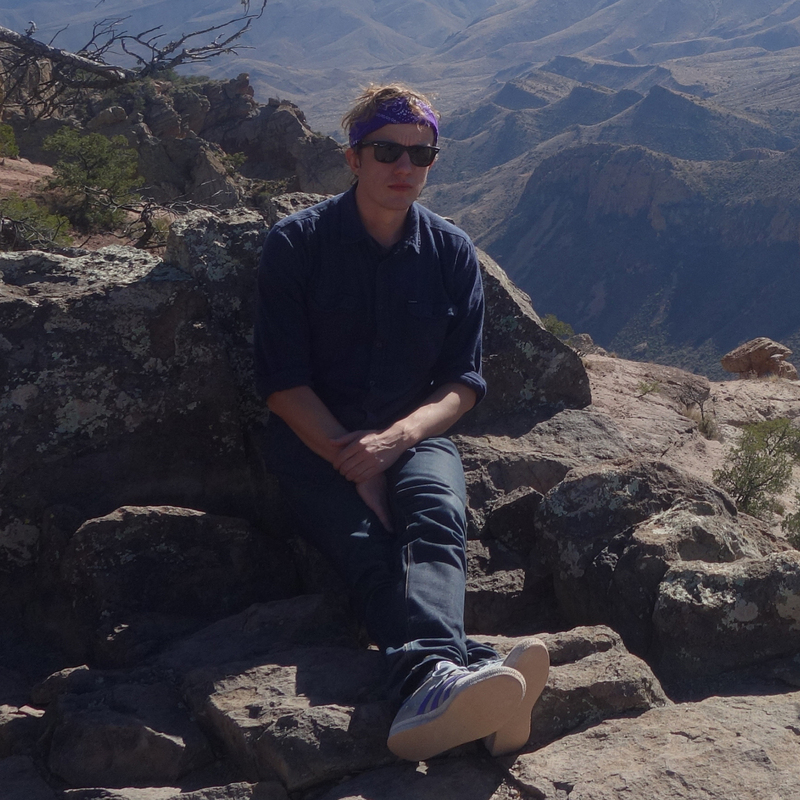 Steve Gunn is regarded as one of the finest guitar players of our era. 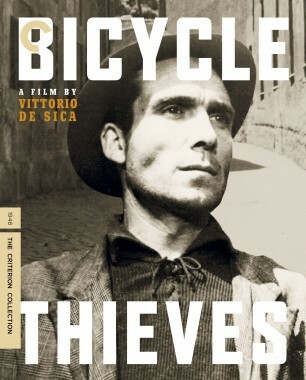 Eyes on the Lines, released last year on Matador Records, is his fourth full-length album. 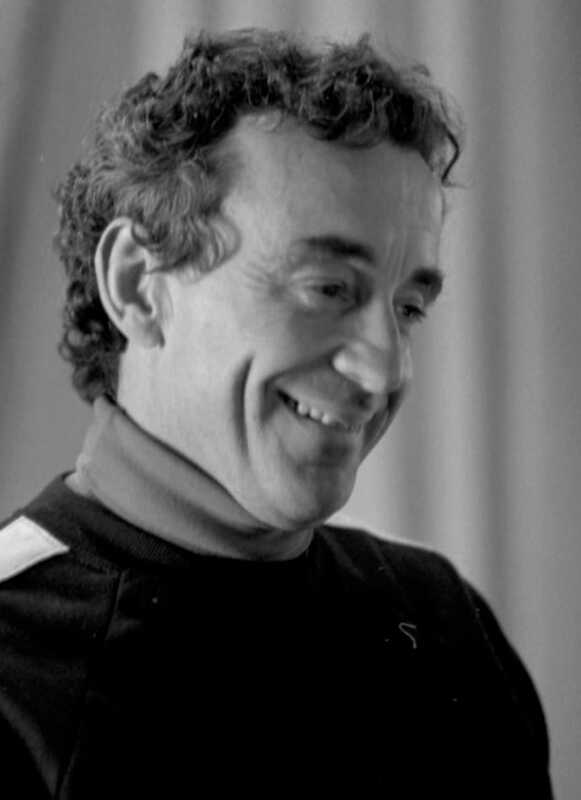 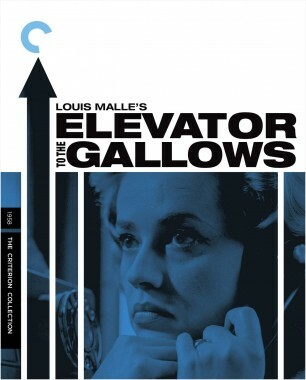 Crime dramas, comedies, romances, tragedies, fantasies, documentaries, and, of course, coming-of-age stories­—director Louis Malle did it all. 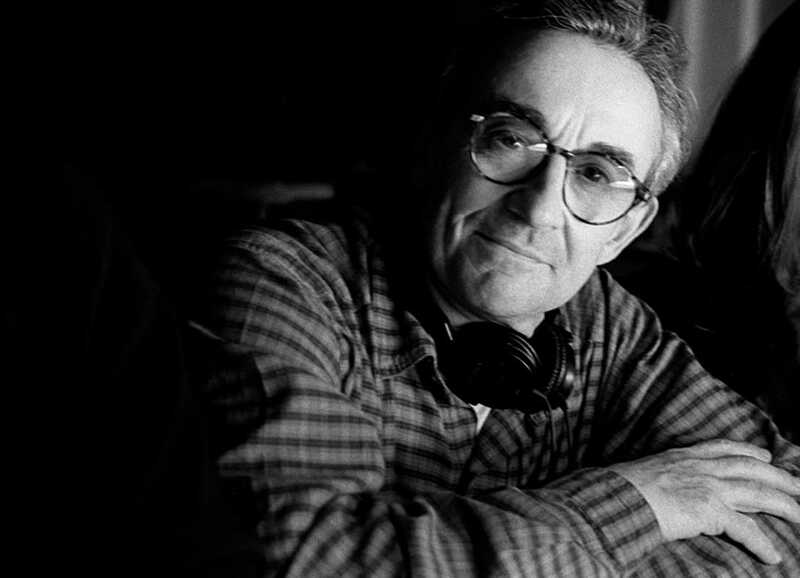 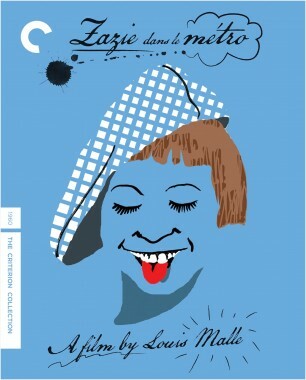 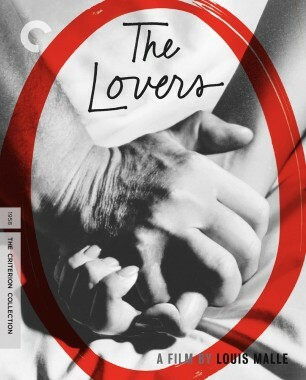 This most unpredictable and eclectic of filmmakers enriched cinema over a nearly forty-year career that took him from Jacques Cousteau’s watery depths (his first film was the Cousteau-codirected Oscar winner The Silent World) to the peripheries of the French New Wave (Zazie dans le métro, The Fire Within) to the vanguard of American moviemaking (My Dinner with André). 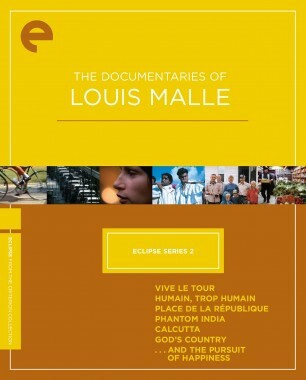 Malle had an intellectually curious nature that led him to approach film from a variety of angles; he was as comfortable making minimalist works like the wordless Humain trop humain and the talky André as phantasmagorical ones like Black Moon. 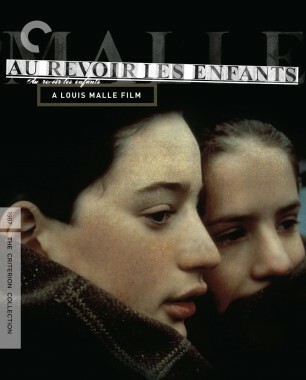 He is probably best known, though, for his deeply personal films about the terrors and confusions of childhood, such as Murmur of the Heart and Au revoir les enfants. 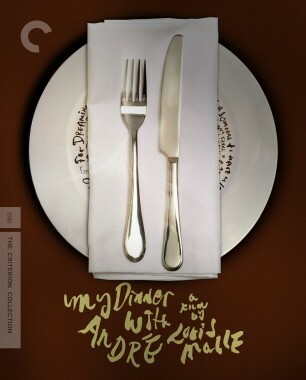 Perhaps not as well-known is his parallel career as a master of the nonfiction form—one of his many documentary achievements was the seven-part Phantom India, which would be a stunning career centerpiece for anyone else; for this director, it was simply a fascinating side project. 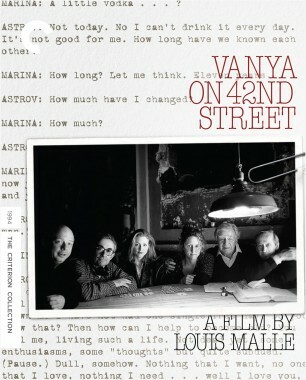 Malle died in 1995, shortly after directing his final film, the typically experimental Vanya on 42nd Street.